In a surprising twist, I not only managed to see all ten of my most anticipated movies of 2016, but they were also the only ten 2016 releases I’ve seen thus far. So this isn’t actually a top 10 so much as a ranking of the ten movies I did see. 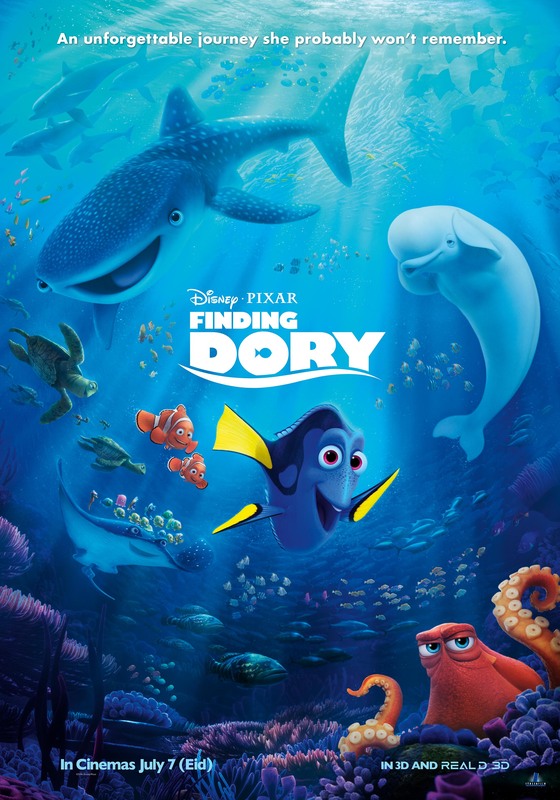 This movie was entertaining enough, but definitely not great. This movie met my not super high expectations. It was enjoyable for a watch and Leiv Shrieber was perfect in his role. I was just slightly disappointed in this one. I did enjoy the characters, but the story was just sort of so-so, split between a dark storyline and a lighter storyline, that inevitably intertwined in an alright way. I think I’ll like it more once the story unfolds more and I can see the bigger picture. 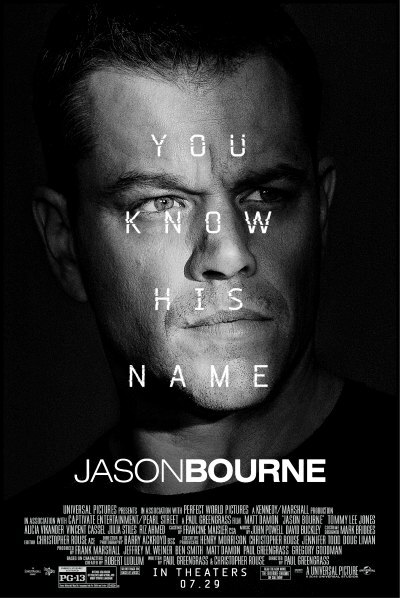 While not the strongest Bourne offering, I did enjoy this one. A fun addition to the rebooted Trek franchise. An addition to the Marvel universe that managed to introduce us to new characters, make us excited for their movies, and further delve into the psyches of both Steve Rogers and Tony Stark. A solid film, but had I do have some quibbles with it. A sweet sequel I never really needed, but am happy to have. I thought this movie was solid. It wasn’t perfect, but the last act, especially the climax, was fantastic. I loved Jyn and Cassian even though they weren’t as fleshed-out as I would have liked, and I felt I was able to fill in some of the blanks for myself. The message of this one was profound for me and has really stuck with me a couple weeks after viewing it; I feel Ella summed it up beautifully on her blog. I am actually thinking about checking out the novelization of this movie so I can get even more details. Yes, this movie is pretty formulaic. But I came to care for Stephen Strange and his character arc, and it also had themes I found profound.I especially loved how the Ancient One tells Stephen both that not everything’s about him that and that he’s more than just some molecules floating around in the universe. It has its flaws, but I enjoyed it from beginning to end. What were your favorite movies of 2016? I’ve only seen five of these films! Dr. Strange is the one I really wish I watched when it came out. I’m a little sad that it didn’t get as many rave reviews as I was hoping, but I look forward to seeing it soon, especially since it made it to the top of your list! I really liked Dr. Strange as well. 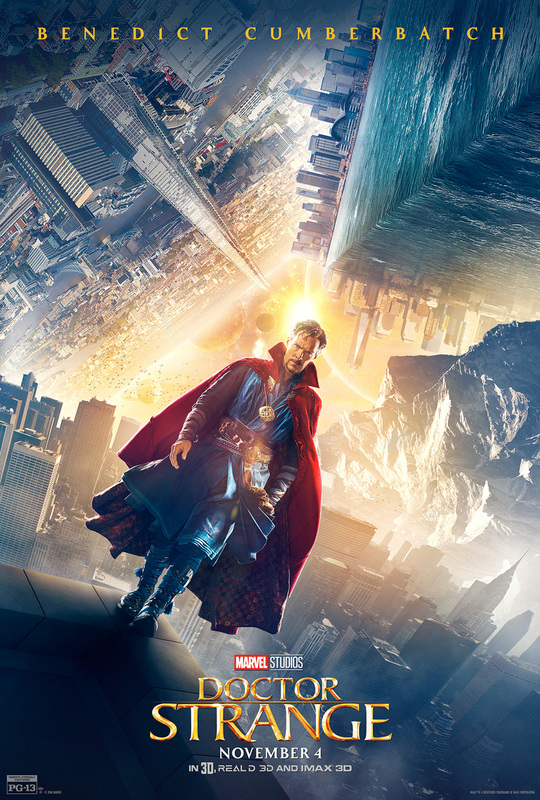 Scott Derrickson was an interesting choice as the director and he slipped a lot of interesting ideas into the story. About our grasping for immortality and stuff. And I love Benedict Cumberbatch in it. I also thought Rachel McAdams character was fantastic and that Marvel doesn’t let their female characters do enough (except Pepper and she’s not even the greatest). 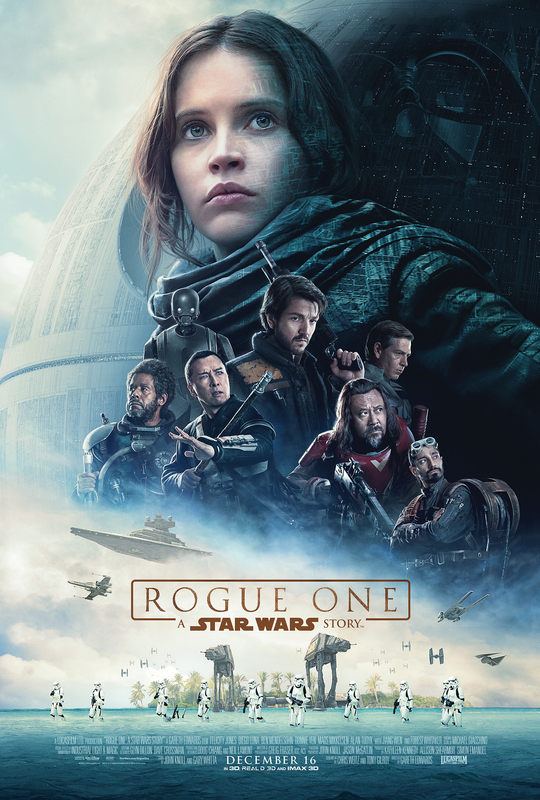 Rogue One, I had some issues with as well but overall thought it was kind of great sci-fi. i might think that because I don’t have enough sci-fi in my life 😉 Love the link you added though, interesting and thought provoking stuff. 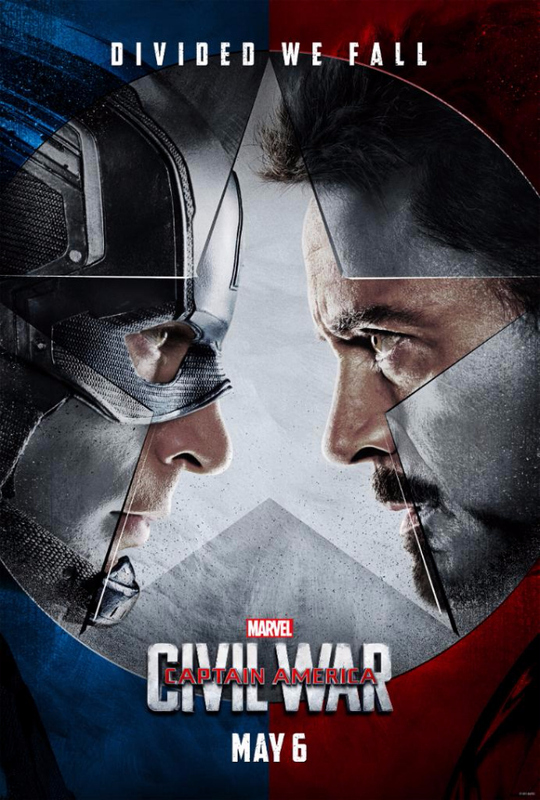 I didn’t see Finding Dory but I *loved* Civil War. I was a bit sad that it wasn’t entirely a Captain America movie because there are so many other characters in it. But I liked Black Panther and really like the evolution of Bucky and of course Spider-man and Ant-man were hilarious and welcome editions so it all worked out quite nicely. 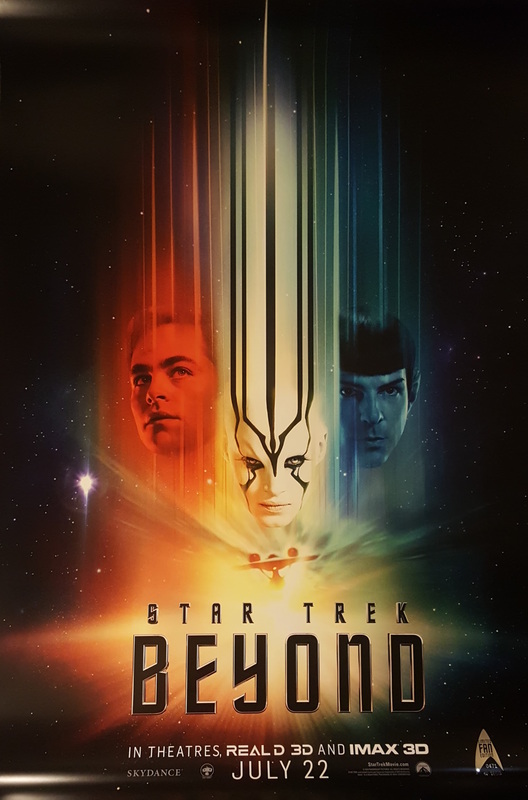 Star Trek Beyond I caught on a plane (I think – I was traveling in some capacity) and I would have liked it better if I didn’t see the ending coming from so far away. No! I saw it in the theater when my best friend was visiting – that’s why I think of it in connection with a trip. Anyway, overall I thought it was a nice portrayal of like straight up Star Trek with the humor and the ideology and the action and all. 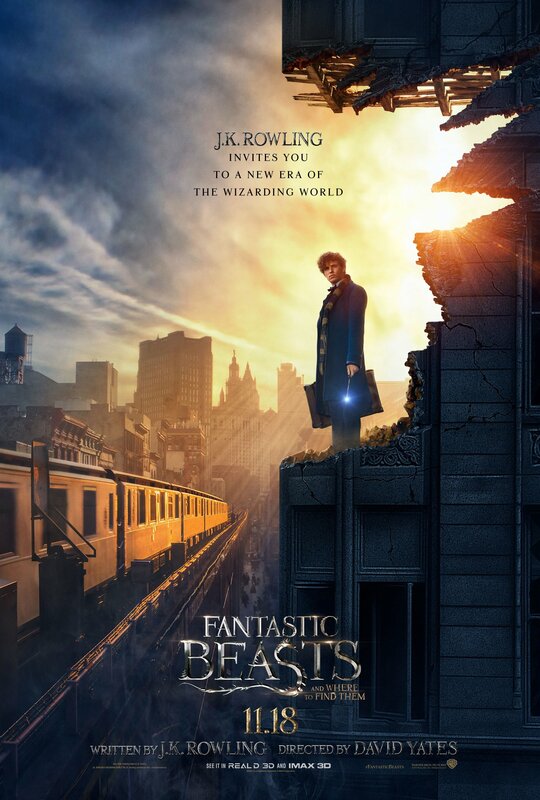 I didn’t love Fantastic Beasts. Mostly it was the dark story and that I didn’t feel it mingled well with the light story. The setting was consistent but in some ways if felt like they were trying to fuse to very different tones in a single film and it didn’t work for me. Also, the dark story was soooo dark. Like almost oppressive which a little bit was something they were going for but really, I just didn’t enjoy. 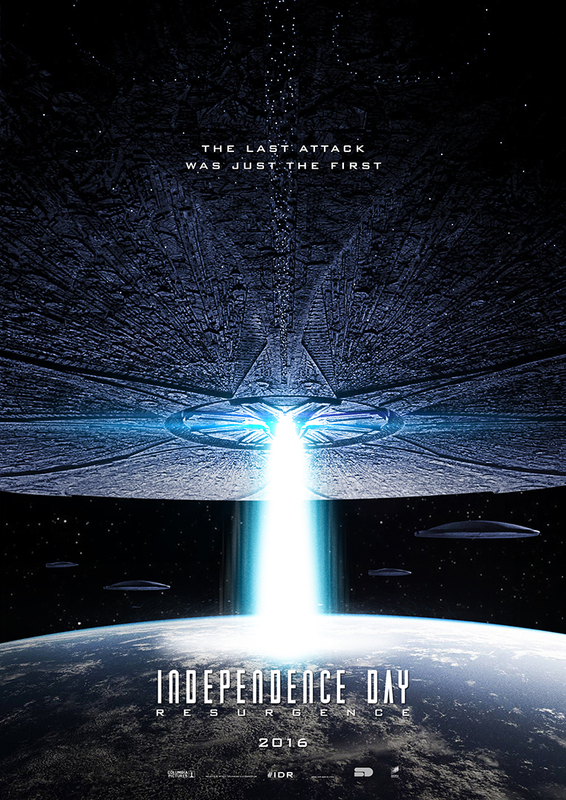 Independence Day Resurgence, you’re totally right was entertaining enough. Total side note – when you watch it with closed captioning on and a 12 year old kid…. they curse a lot more than I realized! 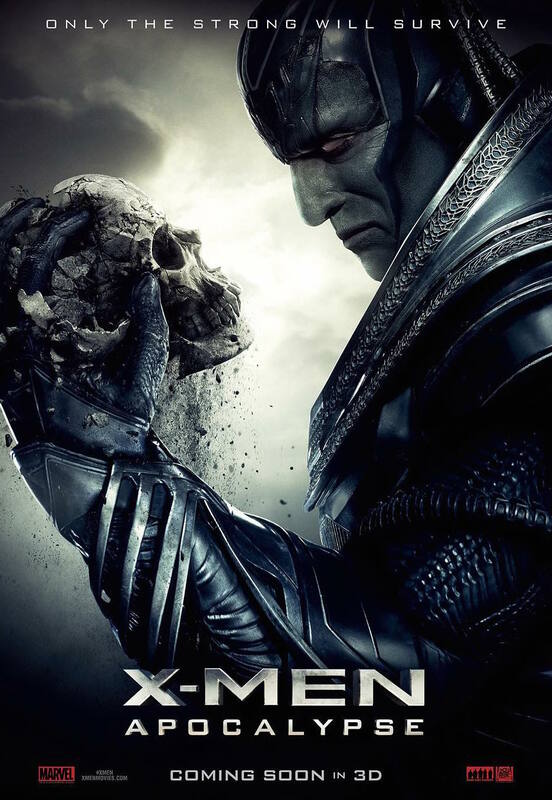 X-Men Apocalypse – I love James McAvoy as Professor X so much that I will kind of watch anything. Which is why I love Days of Future Past so much. 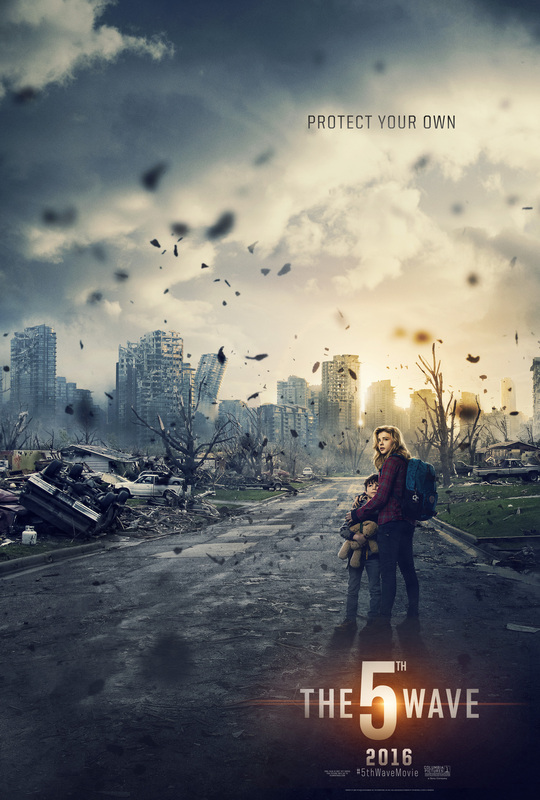 But, yeah, Apocalypse was not great. It was barely good. And you know what, if it was on tv one night I’d totally watch it again. Totally agree that Marvel doesn’t do enough with most of their female characters! Like Jane from Thor is so stinking bland, but Sif is awesome and gets short-changed. If I was composing this list today, Rogue One would definitely be at the top of the list. While I completely understand why other pepople may not love it, it has remained resonant for me. I totally saw the ending or Beyond coming too; that was definitely its biggest flaw.